Money from the sale of Avaz-Roto Press was not credited to Fahrudin Radončić’s bank accounts in line with the payment plan yet, what was there he poured into luxurious real properties worth millions in Porto Montenegro marina as well as into the shares of Montenegro telecom. Over the course of two years, a Sarajevo political leader and a media mogul Fahrudin Radončić has acquired properties and company shares in Montenegro worth more than 11 million KM — four luxurious apartments in Porto Montenegro marina in Tivat and a stake in Montenegro Telecom. The money for his investments into the neighboring country came from Sarajevo-based firms Avaz and Avaz-Roto Press which he had given away or had sold to his former wife Azra Radončić in mid-2012 following their divorce. One of the properties he paid with a loan of over a million that he took from a Montenegrin bank. Formally, Radončić is not the owner of these two firms. Yet, the documents collected by the Center for Investigative Reporting in Sarajevo (CIN) show that, if he wants, Radončić could still exercise control over Avaz- Roto Press business decisions, the editorial policy of Dnevni Avaz and staff appointments. Radončić refused to talk to the CIN. 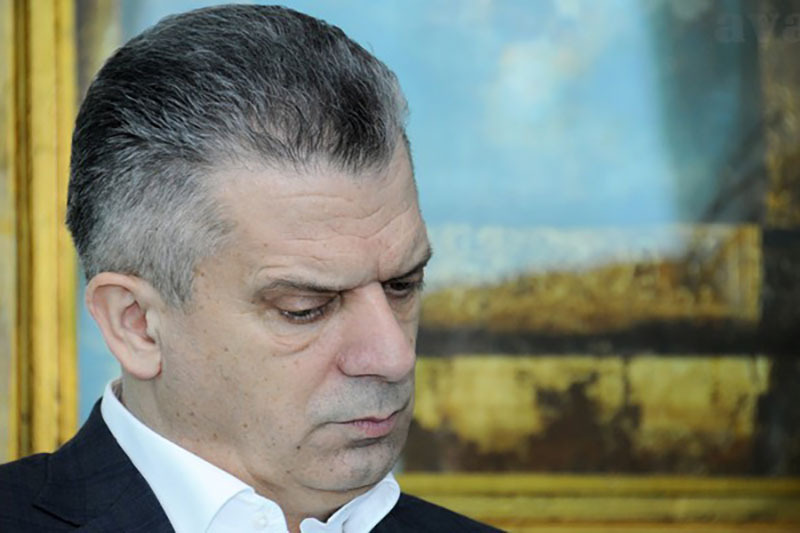 The leader of the Alliance for Better Future (SBB) started investing in Montenegro soonafter the 2014 General Elections when he lost the race for a seat in the presidency of Bosnia and Herzegovina (BiH). He was especially attracted to real properties in the Porto Montenegro marina in Tivat, situated on the Bay of Kotor. This glitz town has been raised on the remains of the former Jugoslav National Army’s naval base. The government of Montenegro has leased it to foreign investors for the period of 90 years. In turn they built a state-of-the-art marina with seven residential buildings and one hotel while around 50 restaurants, bars and boutiques have sprung up to service the visitors. The apartments were built according to high class standards and sold to rich clientele. Some of them also anchored their superyachts and other luxury ships flagged in Gibraltar, the Cayman Islands and other off-shores. 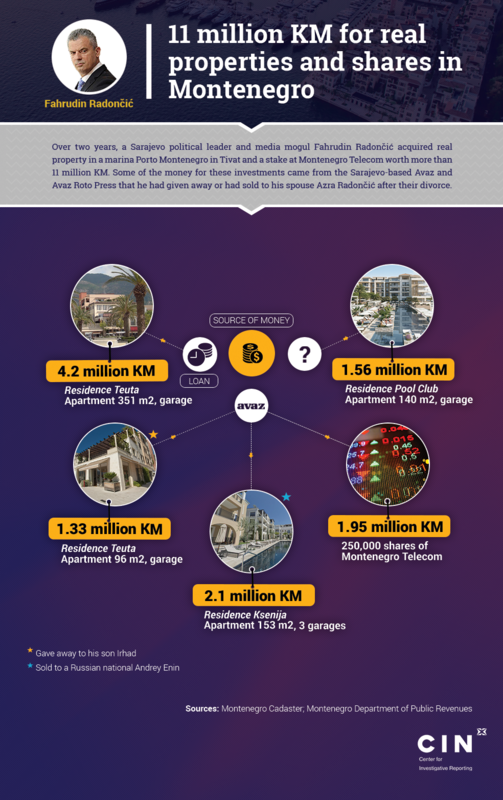 The high price of properties in Porto Montenegro is not the only cost to their owners. Having bought real property, they are obliged to pay for building maintenance, swimming pools and security personnel. According to a real property agency in Tivat these costs can be as much as 3,000 KM a month per an apartment. At the end of December 2014, Radončić bought his first apartment in the Teuta residency, one of the most luxuries apartment buildings in Porto Montenegro where some of the world’s richest people have properties, such as a Canadian billionaire Peter Munk or a UK national Simon Murray. Radončić paid 1.33 million KM for a 96-square meter apartment with a 13-square meters’ garage. At the end of February next year, he gave away this property to his son Irhad. Only a few days later in the beginning of March, he bought a new apartment in the neighboring residential villa Ksenija. For nearly 2.1 million KM Radončić bought in Ksenija a 153 square-meters apartment and three parking places in the underground garage. In 2015, Radončić continued to passionately spend money on real properties but he also started investing on the Montenegro stock exchange. In September of that year, he bought one of the biggest apartments in this Mediterranean resort. Again he chose Teuta, but this time Radončić bought a 351-square meter apartment with a parking place. 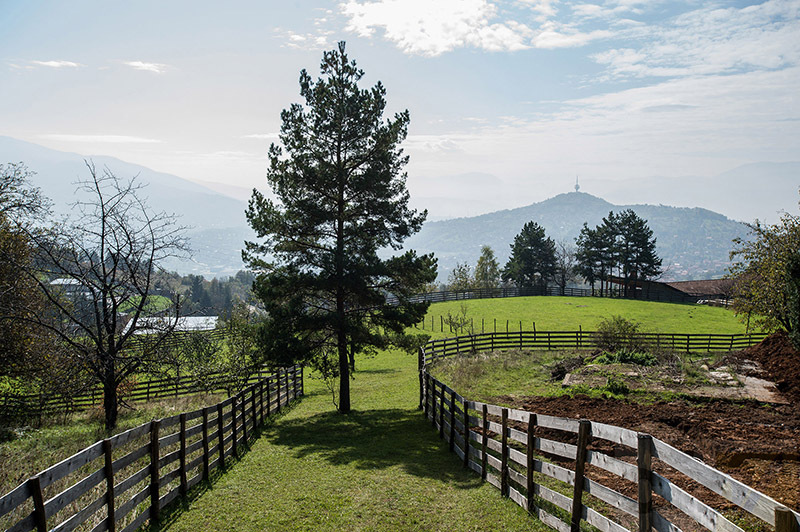 The owner Nathaniel Rotschild, a prominent member of the most famous banking family in the world, has sold this property to Radončić for nearly 4.2 million KM. This property was mortgaged for a loan that Radončić took from Hipotekarna Bank in Podgorica. Radončić paid off Rotschild with a 4.2 million KM loan with the loan being due for repayment by September 2016. However, the bank cleared the mortgage more than a year after a loan had been due with an explanation that Radončić has honored all his due obligations. It is unclear from where the money had come from with which he paid back the loan. Eight days before the mortgage was cleared, the same bank gave Radončić a new loan, this time of two million KM, with a due date in November 2020. The large apartment in Teuta and a garage space were again mortgaged. In September 2015, Radončić invested 1.95 million KM in shares of a Podgorica-based Montengro Telecom and got 250,000 shares. 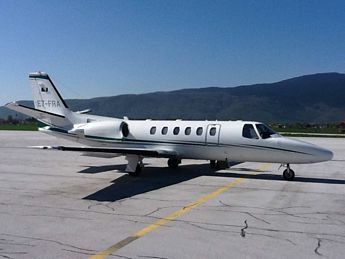 He paid the shares from his account in a Podgorica-based brokerage CG Broker that had arranged the deal. After he sold an apartment in Ksenija, Radončić kept two parking spaces in this residence. A part of the properties that he bought in Porto Montenegro had already been used. However, in 2016, Regent Pool Club Aqua — an attractive residential building in Porto Montenegro marina with a grand swimming pool — was under construction. The apartment owners have right to private space in the garden, the area near the swimming pools, a spa and other perks spread over 9,500 square meters. At the same time, he had an opportunity to make money on one of the real properties which he had already bought. On December 7 of that year, he sold the 153 square-meter apartment and a garage space in Ksenija residency. The buyer – a Russian national Enin Andrey paid Radončić nearly 2.4 million KM for these two properties. 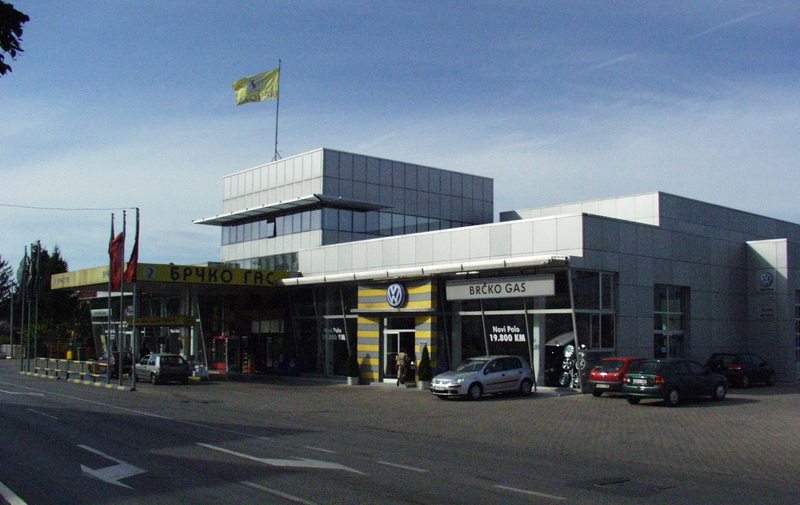 The remaining two garage spaces in Ksenija have remained in Radončić’s ownership. The bill of sale enabled Fahrudin Radončić to formally pull himself out of Avaz-Roto Press, while continuing to enjoy nearly all the rights which he had as the owner. After the sale of the apartment in Ksenija, on 26. December 2016, Radončić bought for one euro a firm “PM 1.25” that had been hitherto owned by Adriatic Marinas, a firm that manages Porto Montenegro. On the same day, PM 1.25 concluded a bill of sale for an apartment of nearly 140 square meters in Regent Pool Club Aqua, as well as a garage space. The bill of sale defined the price of property to be 2,083,000 KM. The buyer paid 1.56 million KM right away. The building opened this July. After the purchase, Radončić changed the company’s articles of incorporation and its principal activity has become buying, selling and renting real properties as well as gambling and betting. On February 28, 2017, he transferred the ownership of the firm onto his son Irhad. According to a financial statement, the firm had no revenue last year. Its declared property amounted to 1.56 million KM in real properties and around 200,000 KM were on its bank accounts. It had one employee. Two and half years before investing in Montenegro, Radončić formally gave over his media empire to his wife Azra from who he divorced on May 22, 2012, after nearly two decades of marriage. Soon after divorce, Azra Radončić filed a petition to divide their joint assets. On June 19, after an agreement between the spouses, the Municipal Court in Sarajevo awarded her Avaz LLC and 372,266 shares of the printing house GIK OKO L.L.C. She also got a two-story apartment of 166-square meters at the Importane Mall which she bought on the eve of divorce. During the divorce proceedings Fahrudin Radončić was awarded Avaz-Roto Press company which hosts a number of media outlets, including Dnevni Avaz. Fahrudin Radončić also received two large houses and some large land estates in the Vogošća suburb of Sarajevo. However, just fifteen days after the property was divided, Radončić sold Avaz-Roto Press to his wife’s company Avaz LLC for 200 million KM. The contract was signed on the very day when a court issued an incorporation document stating that Azra Radončić had become the owner of Avaz LLC. According to a contract on the transfer of stake in Avaz-Roto Press signed on July 6, 2012, Avaz LLC was supposed to pay Radončić half a million KM on that very day and another equal tranche by October 1 of the same year. He did not receive the second tranche of half million KM by the due date. He was supposed to receive the remaining 199 million KM by the end of 2015 in three annual tranches — two times 67 million KM plus 66 million KM. According to the available records, by the due date he received just 8.5 million, which is less than 5 percent of the sum set out in the contract. The contract on the sale of Avaz-Roto Press was difficult to implement, because two companies owned by Azra Radončić have not made enough profit between 2012 and 2015 from which they could pay the agreed 200 million KM. During this time, Avaz-Roto Press and Avaz had at their disposal a total of 71 million KM to pay Radončić, provided that the companies had no other investments. A third firm, GIK Oko, has been making loses. Avaz LLC promised in the contract that before the final payment it would neither transfer nor give away the stakes in Avaz Roto Press; change its management; launch investments or indebt the company without Radončić’s prior written approval. 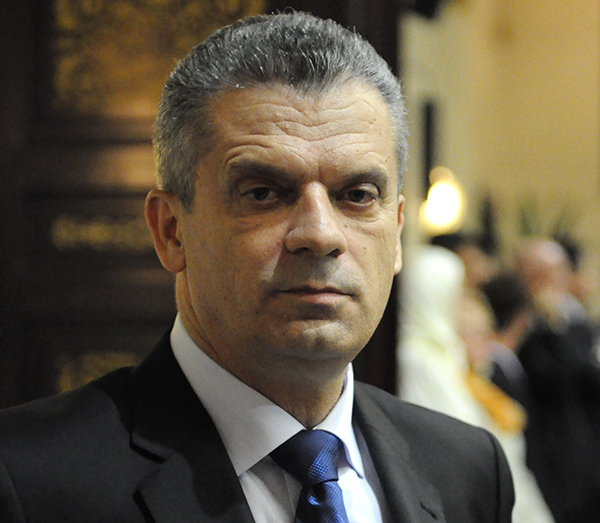 Breaking away with his companies was a way for Radončić to avoid getting entangled in the conflict of interest when he was appointed BiH Minister of Security in November 2012. When he was dismissed from office in 2014, Radončić became a legislator in the BiH Parliament’s House of Peoples and remains there to this day. However, Radončić has not only kept a discretion to control business dealings of his company. Four months after the bill of sale was concluded, he and Avaz signed an Annex which justified his role in the newspaper’s editorial policy and staff appointment. The annex stated that he would be providing consulting services to Avaz-Roto Press free of charge for five years after the transfer of stake. He would advise the newspaper in terms of its content and look; on protection of its market share, staff appointments and company’s business dealings. In a 2014 interview with CIN, Radončić said that he owned no companies anymore. “Why would I need them. I have 200 million now”. Even though Avaz had not paid the agreed price according to the planned dynamic, Radončić has not terminated the contract. Instead, on March 9, 2015, he signed an annex to the contract with its former firm which pushed the payment deadline for another ten years. This time the payments have not been defined and Avaz was left with a discretion to pay according to its abilities. Considering the fact that after divorce she became the owner of two firms with annual profits of several million KM each, Azra Radončić has not had a windfall in income according to the available records. Her former husband paid her alimony of 4,000 KM a month, while her salary in Avaz was in the range of between 1,500 and 2,000 KM. Azra Radončić did not respond to CIN calls for an interview. Avaz’s payments to Radončić have always been timed regardless if it was to do with real property investment or other costs that its former owner had to pay. According to available records, during these three years, Azra Radončić did not pay herself a dividend. On the other hand, Fahrudin Radončić collected more than one million KM in dividends from Avaz-Roto Press between January 2013 and November 2014. On the same day when they had signed the contract about the transfer of stake in Avaz-Roto Press, Avaz and Radončić signed an annex to the contract in which they established that Radončić was due 50 percent of the 2012 profits. Other records also show that, since mid-2012, the payments of Avaz and Avaz-Roto Press were in line with Fahrudin Radončić’s needs. Even though by the end of 2013, he was supposed to collect 68 million KM from the transfer of the stake, there was just 550,000 KM on his account. Things changed dramatically when Radončić decided to buy the first apartment in Teuta. In just eight days, between Dec. 18 and Dec. 29. 2014, Avaz paid him 1.52 million KM – nearly three times more than in the previous 15 months. Most of this money Radončić used to pay for the first Teuta apartment. The second large payment was ahead of the purchase of the Ksenija apartments. During 2015, Radončić’s investment in Montenegro properties increased and Avaz’s payments followed in tow. At the time when he was buying apartments in Ksenija, Avaz wired to him around two million KM in less than two weeks. A similar amount followed on Aug. 31 and Sept. 1 when he bought the Telecom’s shares. Avaz’s payments to Radončić have always been timed regardless if it was to do with real property investment or other costs that its former owner had to pay. Whenever the amount at his account fell to several thousand KM, new Avaz’s payments of between several hundred KM and over one million KM would follow. Most of the money he invested in Montenegro. He also used Avaz’s money to pay for various running costs, such as high attorneys’ fees and court fees; he also give donations to various people for their medical treatment or paid scholarships to students. After the divorce he also took around 3 million KM in cash from his bank accounts. He would take the money himself or this was done by an Avaz staffer he had authorized. Pozdrav. 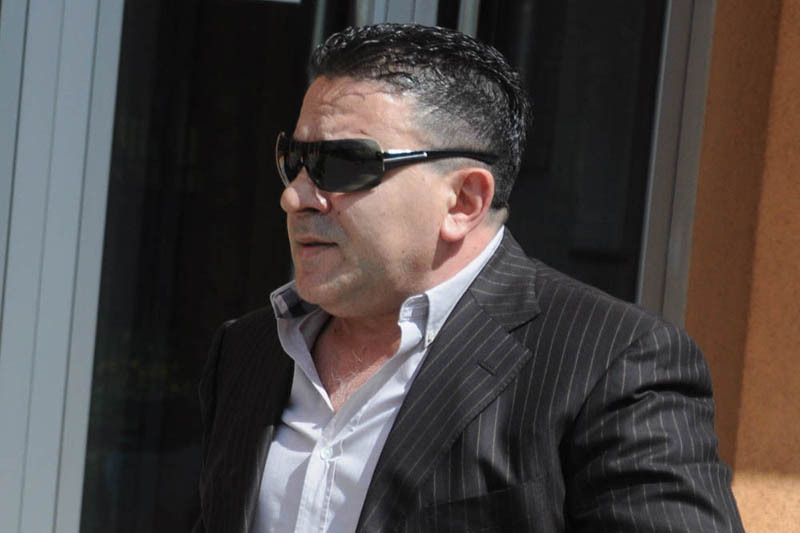 Gospodinu R. Raspodjel ii 1 milijon za siromasne I gladness zaradi malo sadake za Ahireta InshAllah….